Productivity Headaches – Is creating branded documents costing too much time? Generating branded documents is a regular activity in many businesses. Letters, quotes, tenders, proposals etc. should all be part of the corporate brand and are often created as pdfs. PDF – Portable Document Format – has been with us a long time now. Things like fonts and pictures are included in the file itself so the design and layout (branding) of the document is retained. Pdfs display, and print, as intended by the author to all recipients independent of hardware or operating system. Creating pdfs has become a lot easier. Many businesses use Microsoft Word, which has also become the standard Word Processing software. It’s easy to output a pdf from Word. 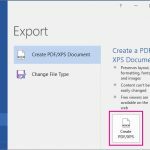 File, Save As Pdf or Export, Create PDF/XPS Document. However, spacing and layout in even these simple cases can differ between machines and users. Consistent formatting of more complex documents in Word to fit branding guidelines can be a real headache. Monday morning 09:30: “does anyone know how to make this style work in Word?”. The result is an ‘on spec’ meeting with various people and an hour later a consensus for a simple formatting change has been agreed and applied. After an update to Word, these can be more frequent. So, if this were to happen three times in one week, then many man hours are being lost. CHP provide branded Powerpoint and Word templates as part of our branding service. We have developed a branded pdf generation tool which takes the headaches out of conforming to branding guidelines. With everyone using the same central resource with a minimalist user interface, styles are applied consistently for all users. Discussions about minute style issues are also irrelevant because available styles are generated centrally. If required, updates to styles can therefore be rolled out easily, in bulk and applied immediately. 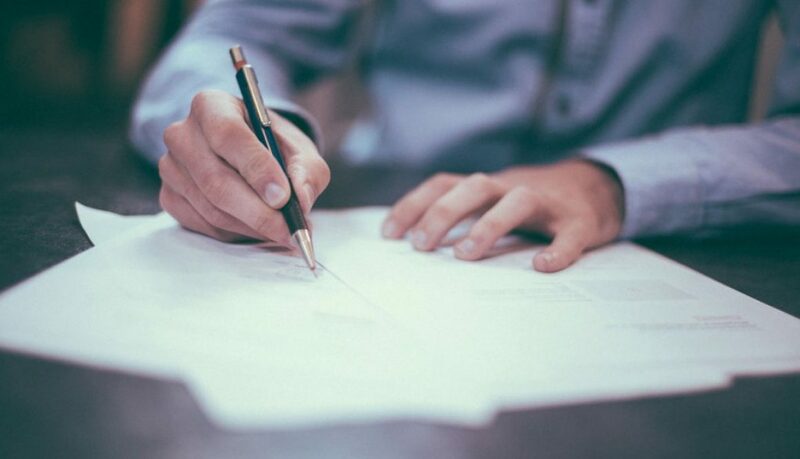 Pdfs are generated with a single click and can be emailed to multiple recipients for approval with the same click, or downloaded first for review locally. Approvals are again made with a single click and can be centrally stored and referred to later. Contact CHP Design London for more information. What is a ‘Brand’ and what is a ‘Branding Agency’? First Name (Optional) Last Name (Optional) Company (Optional) Phone (Optional) I consent to CHP Design Ltd using my submitted data to contact me when new items are posted. Web design agency asks, How Secure is your Website? What is accessible web design and how important is it?